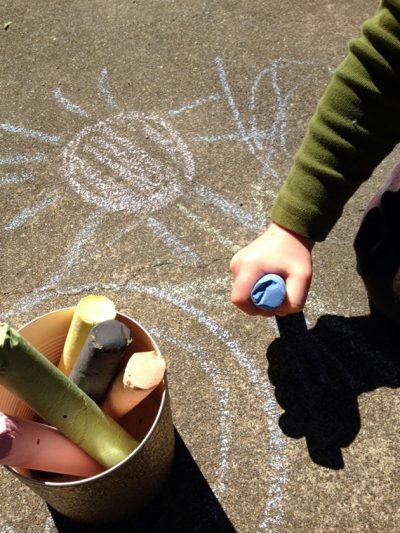 It only takes a few supplies to make your own sidewalk chalk. Blend colors to customize your chalk collection. Fun for all ages!